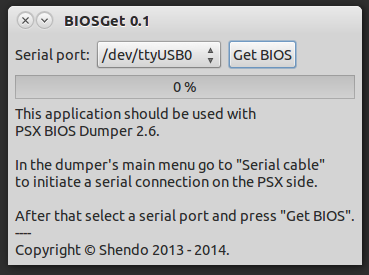 Shendo's software: Gtk# version of BIOSGet released. Gtk# version of BIOSGet released. was not working properly with Mono. That's why I decided to port the application to Gtk#. So here it is. It should work properly on Linux and OS X if you have latest Mono runtime installed.